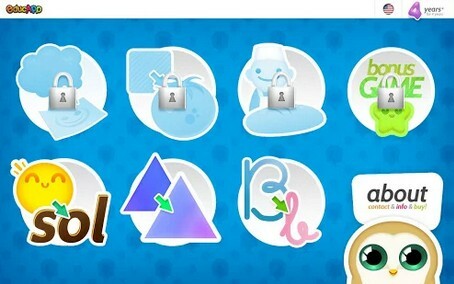 Game for children and adults created by EducApp. The minimum recommended age to play is from 4 years and may be used by youth and adults. This game aims to work on children's cognitive learning. It also develops the ability to memorize and the ability of association, all from the game, showing that learning and fun can go hand in hand. Turn learning into a game! Memory game that goes a step further, stimulating the mind both in visual memory capacity, as a partner. This matching game provides fun and entertainment while the mind works. Game developed by teachers and education professionals. Associative memory This game gives the option to choose between nine different languages:English, Spanish, German, French, Italian, Portuguese, Chinese, Japanese and Catalan. Each time you start a game, the cards are shuffled randomly to appear in different positions each time you play again. It is divided into several sets: + Set to associate words with pictures. Children learn to associate pictures with words, while working memory to remember what position is the corresponding letter. 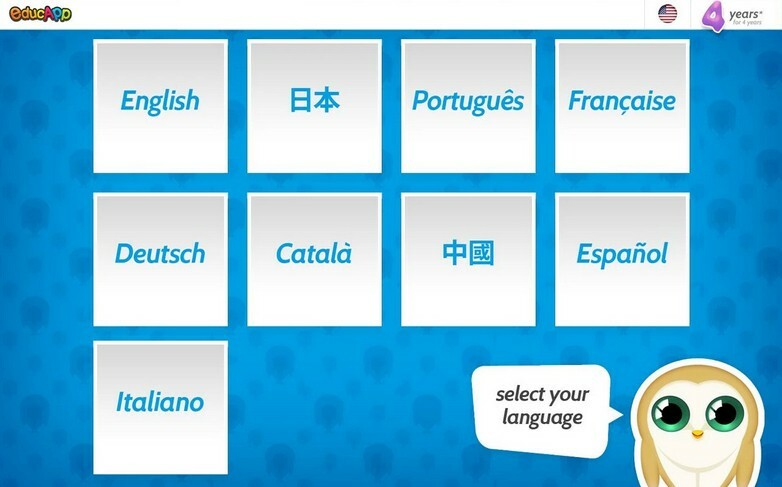 If you change language, the words reinforce the selected language, can play in any of nine languages. + Set of shapes and colors. One must distinguish between triangles, squares, rectangles, circles and circles.Reinforce the shapes and colors are added, distinguishing between red and green triangle, circle, green, red circle, red square and green. + Case sensitive. It reinforces some letters of the alphabet to distinguish between uppercase and lowercase letter. In short, this memory game for children reinforce their knowledge and develop skills acquired in the classroom under the objectives of their age. Tags related to the application: game for kids, concentration game, memory game, play to develop the mind, stimulating children's stimulation of the mind, playing cards, board associate, association game, game support, set of figures, set of associatedwords, alphabet game, game in English, set in several languages, play in German, French game, set in Italian,Catalan game, play in Chinese, Japanese game, set in Portuguese, Brazilian game, learning experiences.